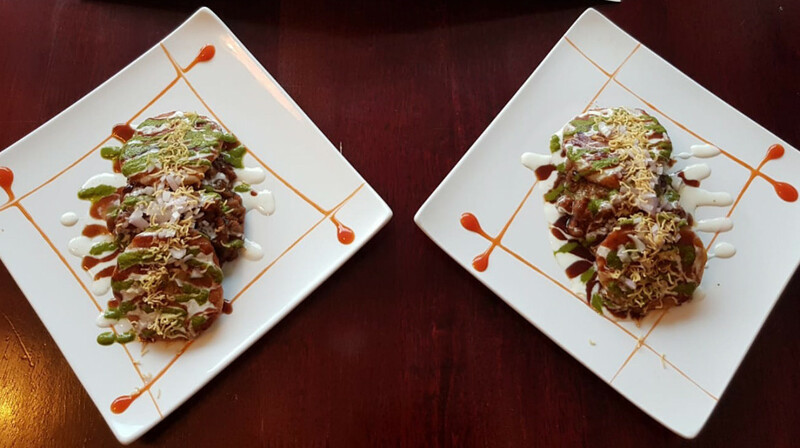 The newest addition to Cardiff’s Indian dining scene is relaxed, informal and friendly, yet the attentiveness of the service wouldn’t look out of place in a fine dining restaurant. 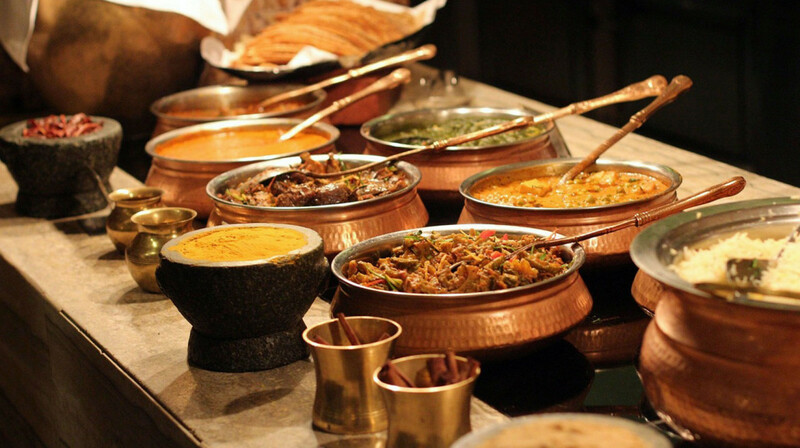 The food is inspired by India’s many street cafes. Think authentic Mumbai tawa biryanis, thalis, fragrant prawn curries and khati rolls bursting with fresh herbs and tangy chutneys. While all your Indian favourites are available, lesser known dishes such as crispy prawn koliwada and Bombay aloo wada (mashed potato balls with spices) will take you on a delicious journey all the way from Northern India to Southern Goa. A selection of nine beers is just the thing to cool your palate after the fiery chicken chatpata, or opt for a glass from the good value wine list. 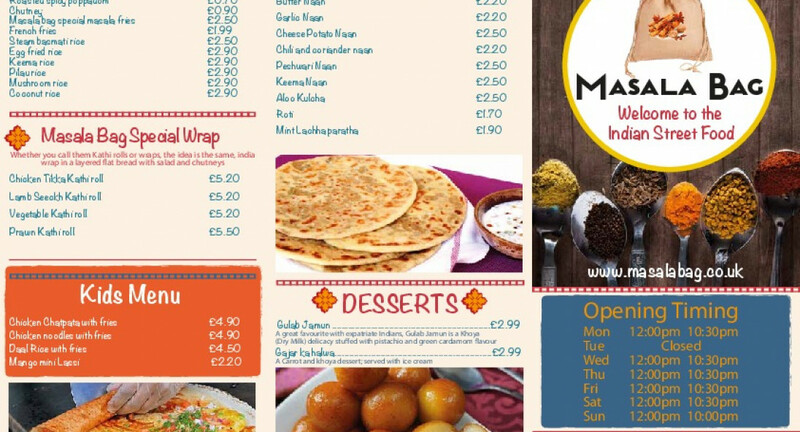 Masala Bag is now our first choice if we want Indian food. Everything on the menu is excellent, the only problem we have is choosing what to eat. 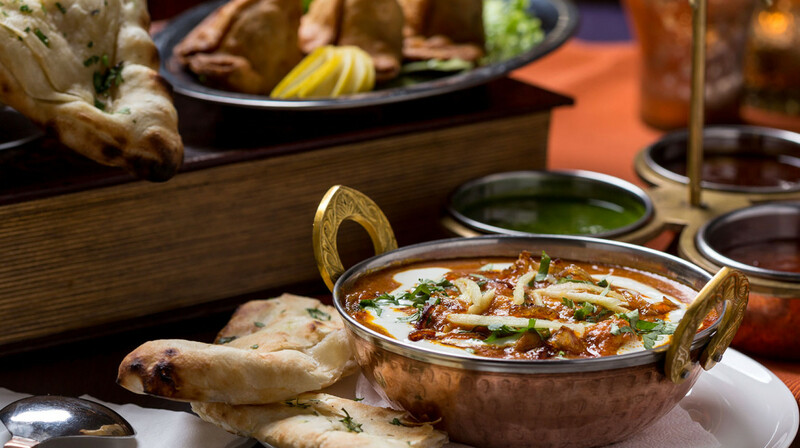 We went for a selection of starters – fish amritsari, tawa lamb, bombay aloo wada, paneer tikka saslick. 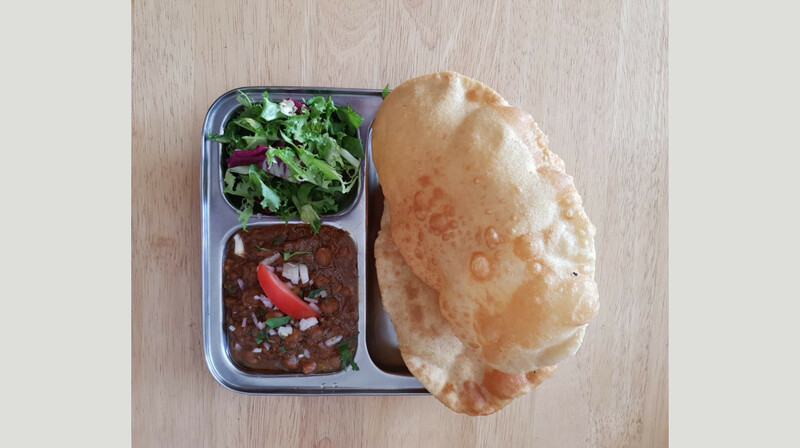 We also had the lamb kadhai curry, garlic naan & cheese potato naan. It was tons of food. 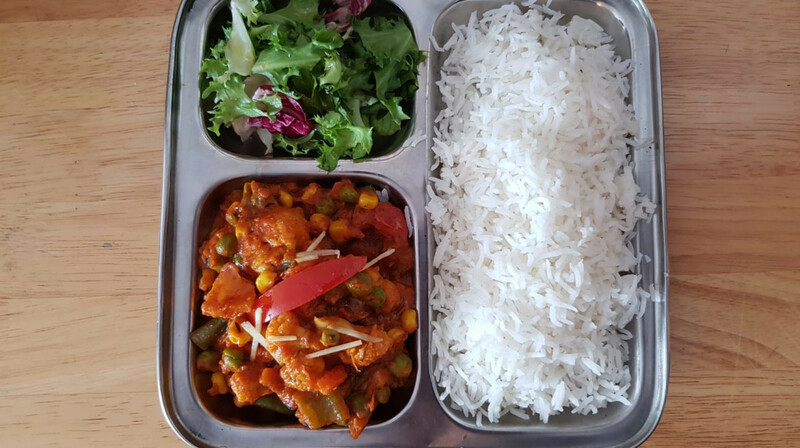 I'd have to say our favourite dish was the fish amritsari – it was really tender and nicely spiced. We’ll definitely be back. Great experience as always! Amazing food! I highly recommend it. 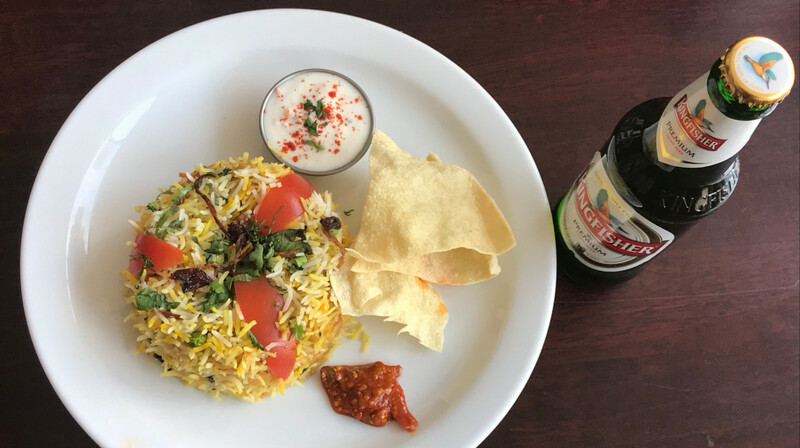 Having been twice in recent months, I fell confident in saying that the food at Masala bag is fantastic and great value for money, as are the drinks. Service is very friendly but on our second visit, too few staff to cover a full restaurant meant that it wasn’t quite as enjoyable. For the food and value (even without FirstTable), I’d definitely return. The food was great, authentic Indian dishes. The service was very slow however. Table was booked for 7.30,we had starters and poppadoms but we didn’t get our mains until about 8.30. Also a problem when we got the bill as they tried to take off 25% rather than 50% and said they had included the drinks instead. But when I calculated 50% off food and then add the drinks at full price the original total they gave was £10 more expensive. So we spoke to them and then they agreed to do it properly. It’s not nice to have to complain when the idea of First Table is that there is 50% off the food. The saving grace was that the food was very good but I don’t think I would return. Very good experience and really nice food. My family and I really enjoyed our meal at Masala bag. Staff were really attentive, service was fast and food was tasty and presented well. We bought a mixed non veg thali, chicken thali, lamb biriyani and a masala dosa. Overall a brilliant experience and we will return. Firstly the time of the first table is 7:30, the latest in Cardiff, which for us was great because we felt like we were in the busy period so atmosphere was good. 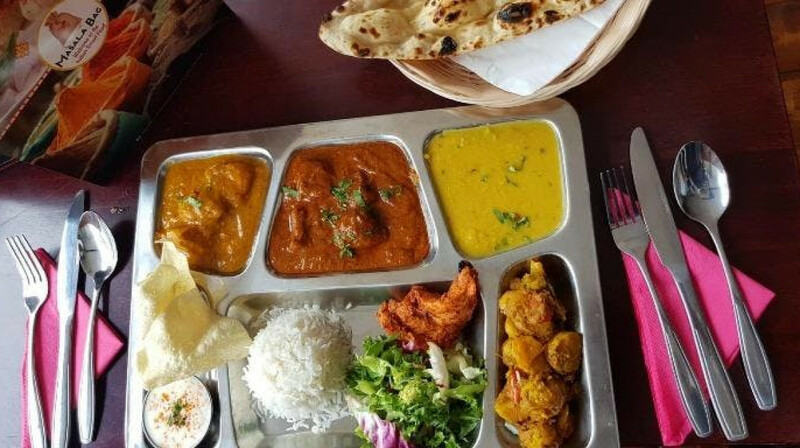 The menu comprises of Indian street food and we both had a thali each. The lamb was really tender which is always paramount in a curry in my opinion and the seafood was good - prawns were massive. Personally it could have been more spicy but I’m sure if you asked for that they would do it! We will be returning to have a selection of street food dishes. We had a lovely time in Masala Bag, from the moment we walked in. We received a very warm welcome and service with a smile from both the waitress and the manager. The young lady was very helpful and knowledgeable explaining each of the dishes in detail. We had three different Thali meals a fish, a chicken and a vegetarian, each consisting of a starter, three curries a side dish, rice, roti, lime pickle and Yogurt. Then finished off with a delicious traditional Indian sweet. Booking through table made this excellent value for money but we will definitely be returning and happy to pay the full price. This new restaurant is a real gem on the block and a rising star amongst the Indian restaurants in Cardiff.. A must for connoisseurs of good food. Can't recommend Masala Bag enough! I've been before and everything I've tried on the menu has been incredible. I'd particularly recommend the 'small plates' like chicken dosa (which really aren't that small) and the naan breads (best I've ever tasted). Very knowledgeable and friendly waiter, helped us with our choices and made us feel very comfortable. Wine was lovely, food was even better! What a fab little restaurant. The owner told us it's only been open a month! Food was fantastic - lots of Indian street food we hadn't tried before, or seen elsewhere. The food is really reasonably priced, even without the First Table offer. Ate too much and wanted to have a little cry when we couldn't fit in dessert. 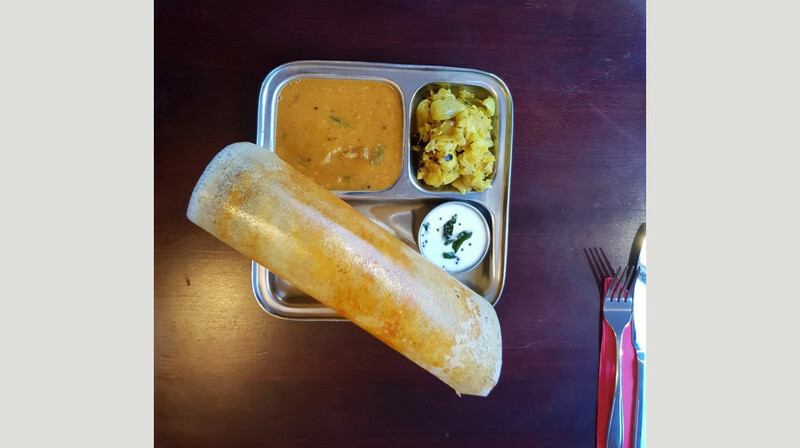 Highly recommend the chicken dosa under 'small plates' (side note: it's not that small! ), also the garlic naan which proved to be my undoing. The meal was great, my starter of tandoori chicken was probably one of the best I've eaten, but quite spicy, so beware. Great place , authentic cookings at a resaonable price.